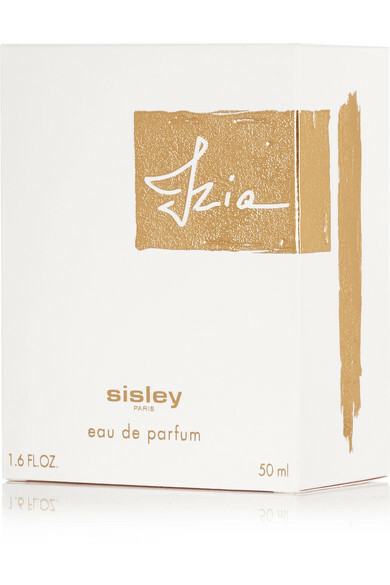 Sisley - Paris' 'Izia' fragrance pays homage to the rose. Housed in an elegant glass bottle, this sweet, floral scent centers on the heady Rose d'Ornano accord, softened with top notes of White Bergamot and Pink Pepper. 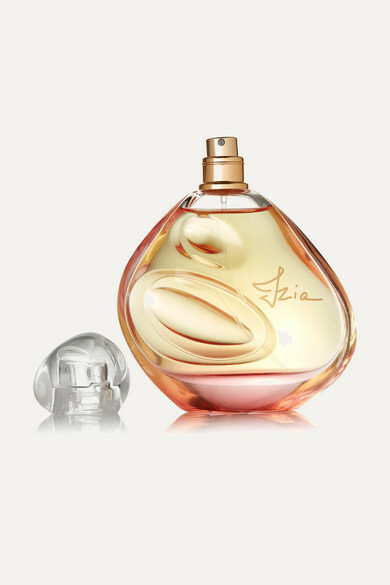 The sophisticated base of Cedar, Amber and Musk ensures a deep, lingering finish.